A wave of excitement comes with this new publication announcement! We are so thrilled to be able to share that Liminal 11 will be publishing 365 Gentle Reminders by Natalie Dormady, who describes her work as “some friendly reminders from a girl who needs a few herself”. The warmth, care and compassion that go into Dormady’s work are immediately obvious, and her message of self-care is truly necessary in these turbulent times. 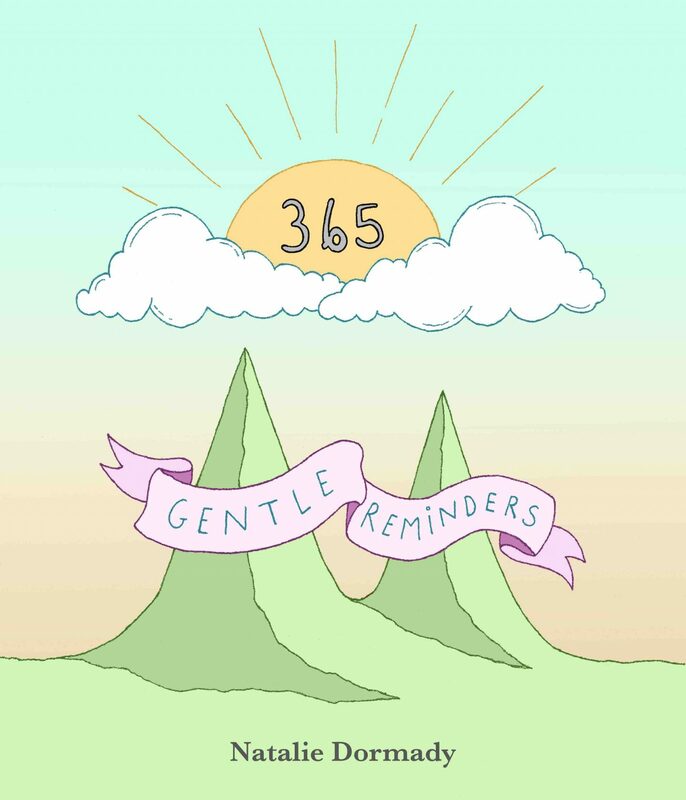 Natalie Dormady’s 365 Gentle Reminders will be published in autumn 2019. Until then, you can enjoy Gentle Reminders by Natalie on Instagram.